i like this! the theme is almost same with Megurin! I like this better than yesterday’s. 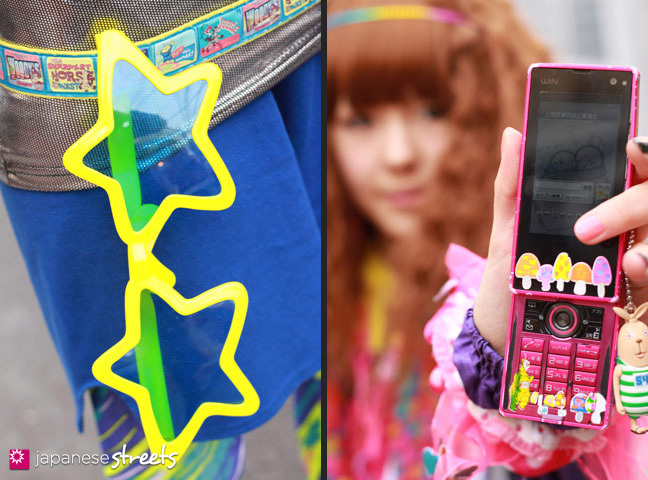 I REALLY like the colors that pop and the fun star shades. omggggg…i loveee herrrr… i love ppl with crazy attitude and fun styles!! 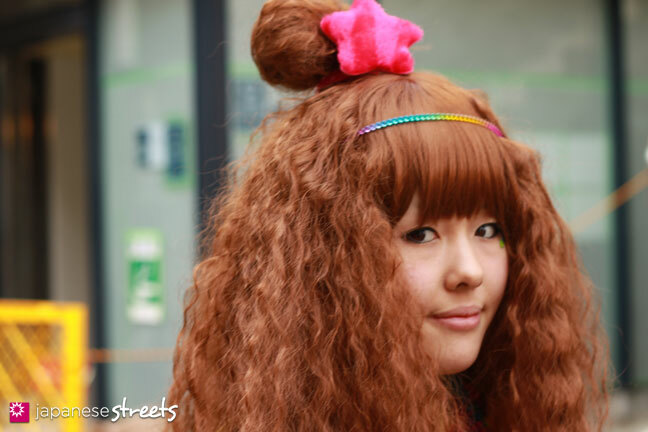 @prutha: Come and visit Harajuku; you’ll love it! 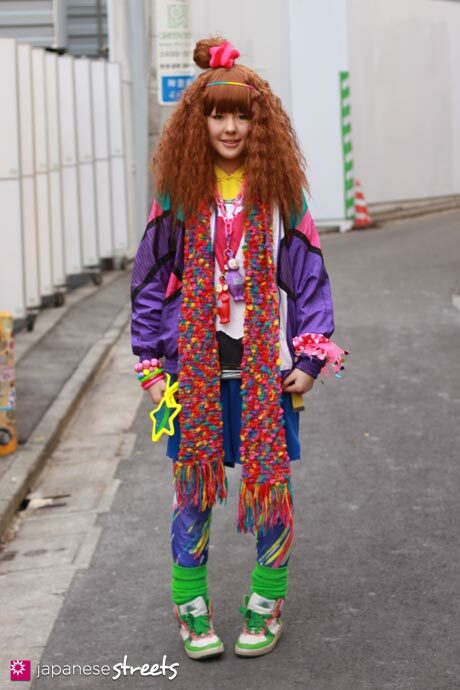 @PINKY: This is decora. It first became popular in the 1990s. 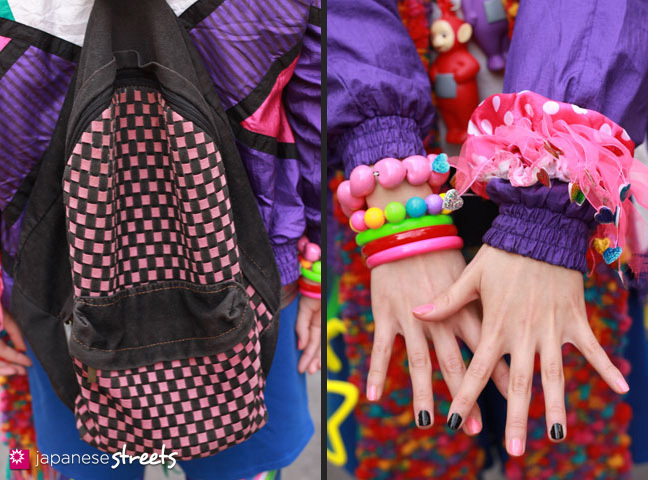 I love all of the colors and the 80s vibe. Great look!